Therapeutic Action: Anti-inflammatory, anti-oxidant and immune enhancing compounds which make it s specific treatment for inflammatory joint deceases by preventing or minimizing inflammatory damage to synovial membranes, aids in removing uric acid buildup. 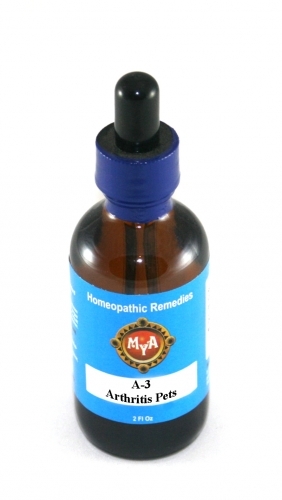 Indications: Treatment of Rheumatoid Arthritis and Muscle Pain. Contra-Indications: As with any drug, seek the advice of a qualified health care professional before using these products.